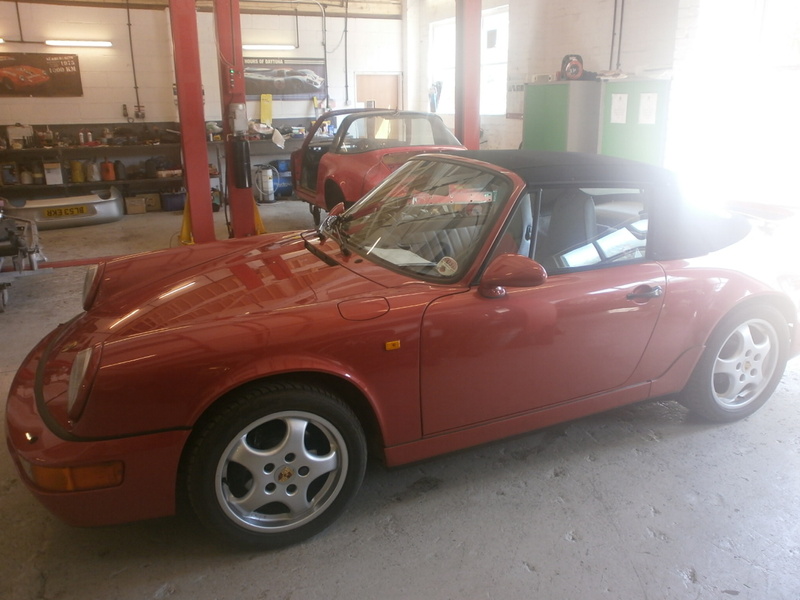 New customer Ed brought his recent purchase down last week for some maintenance work. 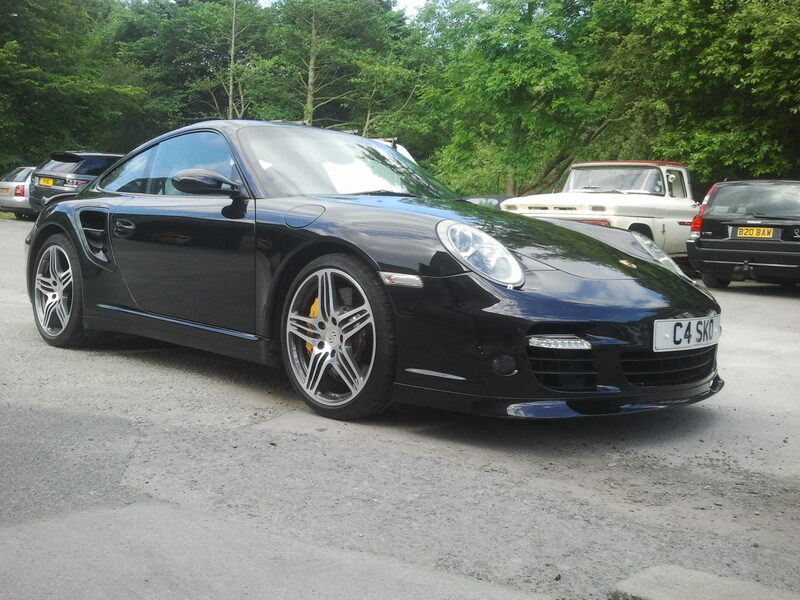 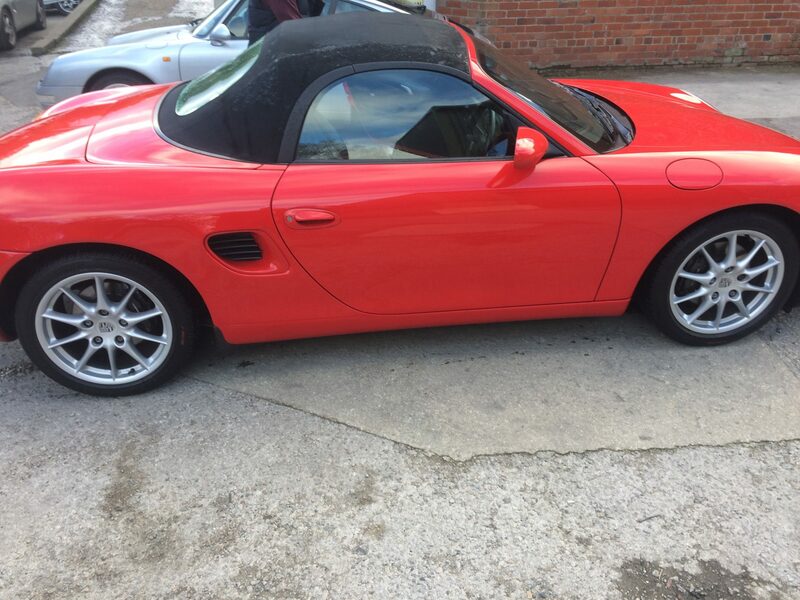 The 986 Boxster is in immaculate condition and is a great start into Porsche ownership. 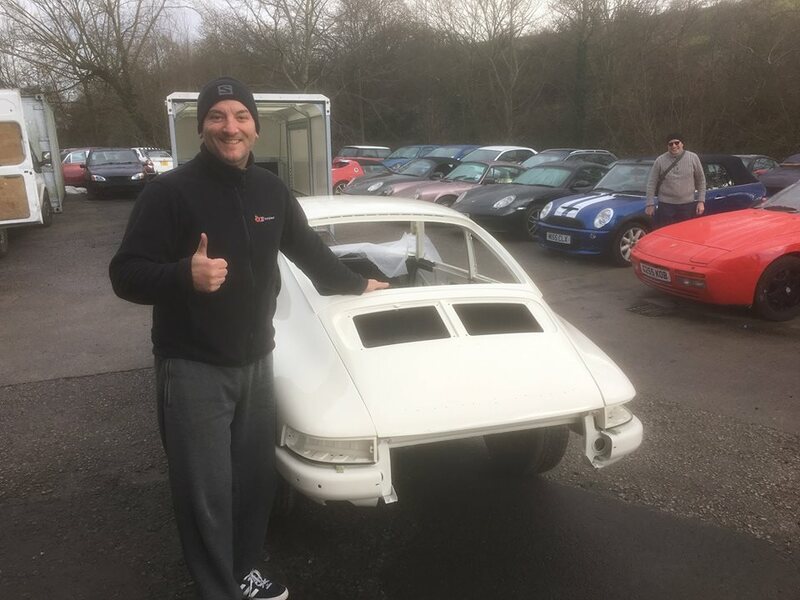 next post: VERY RARE MARTINI 924 PROGRESS UPDATE.